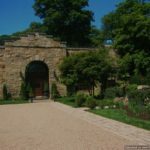 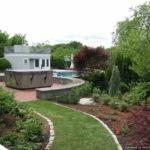 If you are also thinking to build a retaining wall on your property, you must contact our Retaining Wall Contractor Salisbury MA today through a phone call to make it happen it the right way. 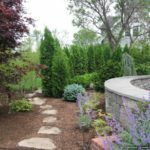 Once you appoint our efficient professionals to make a retaining wall on your property, it would surely complement the entire landscaped design of yours. 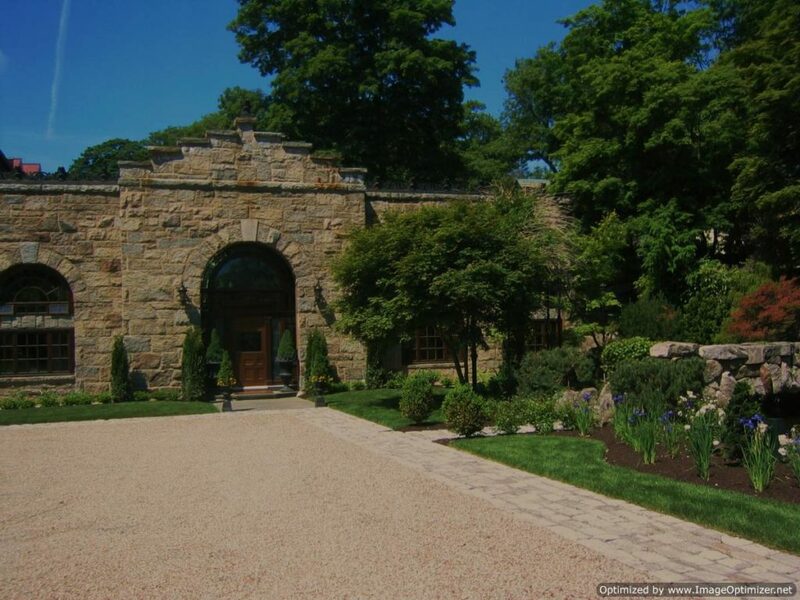 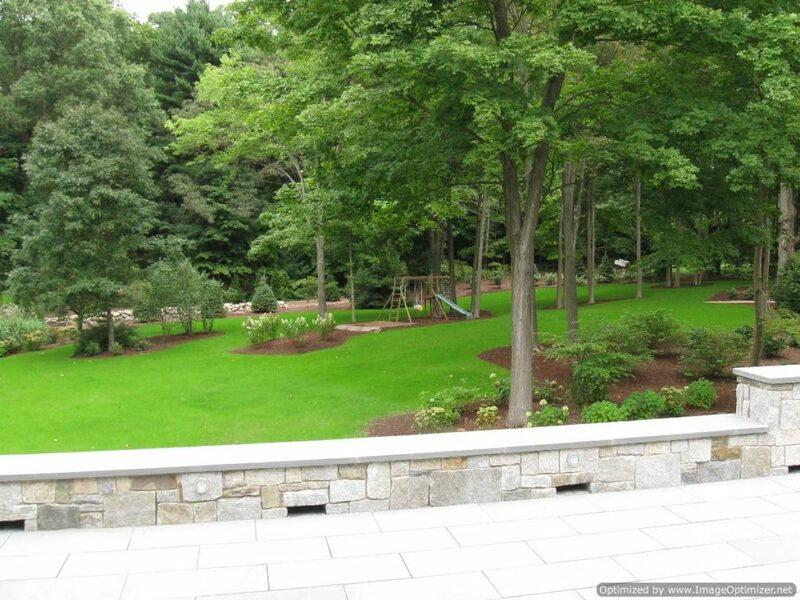 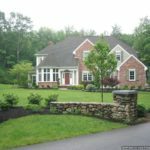 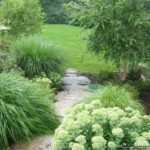 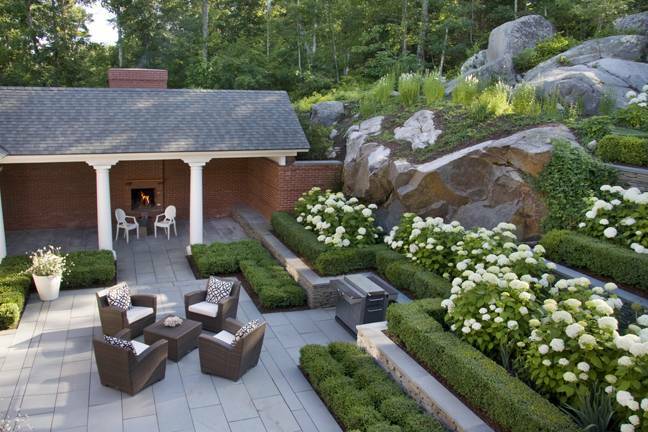 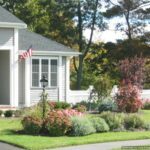 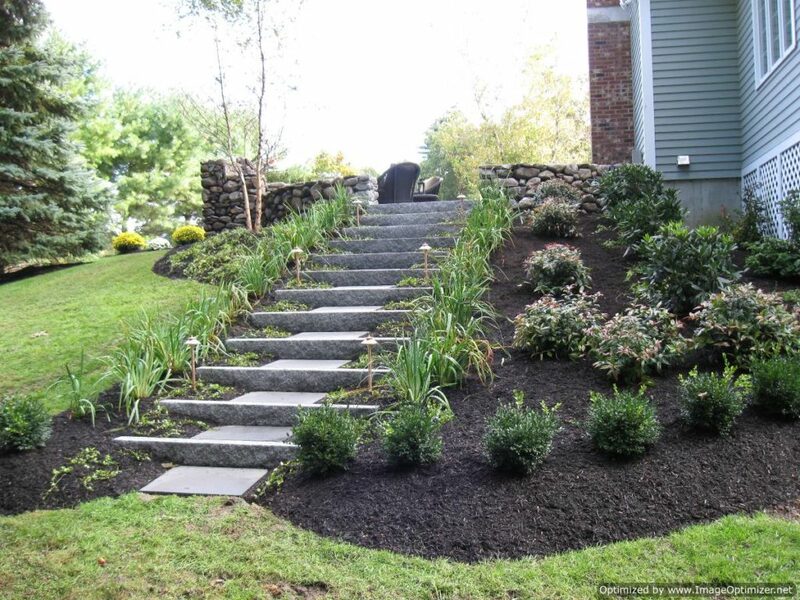 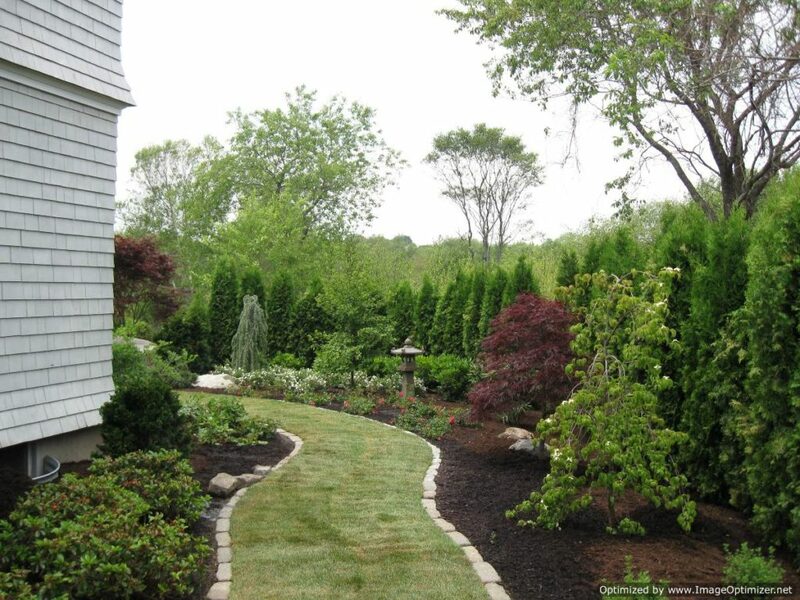 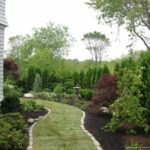 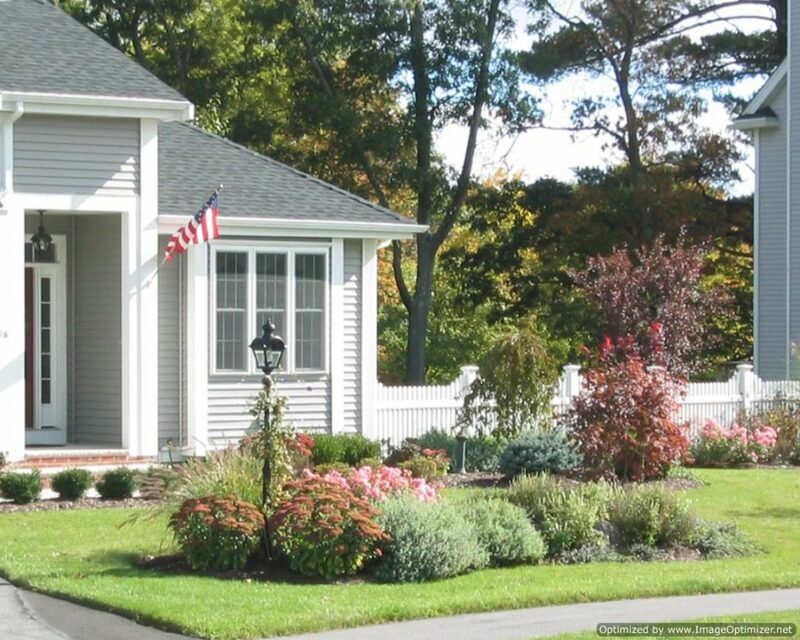 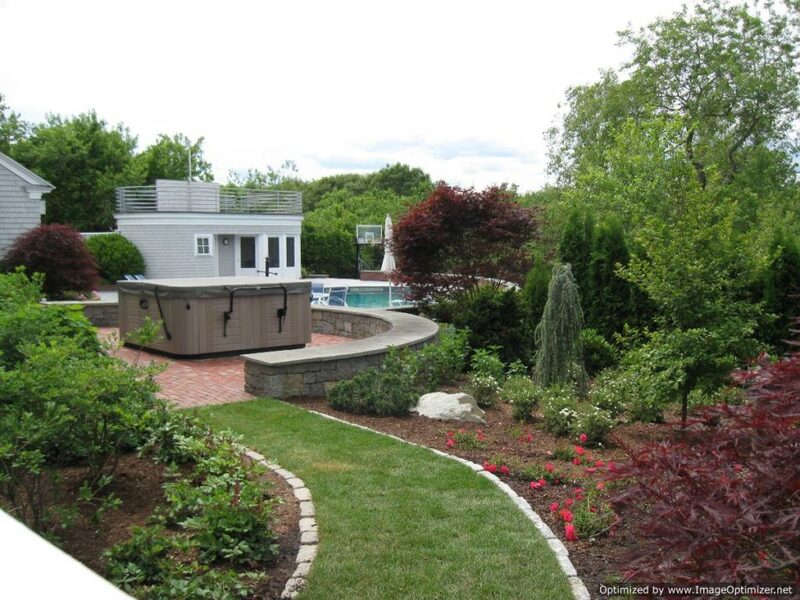 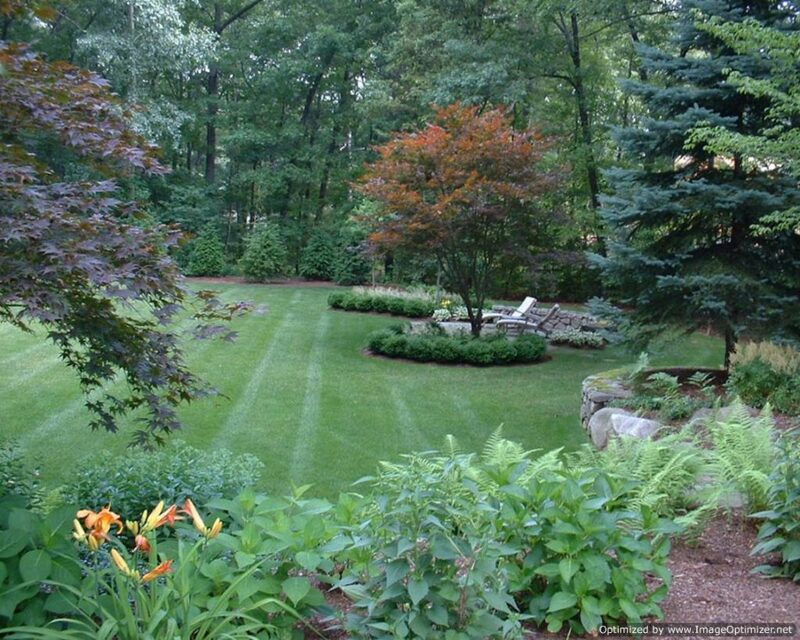 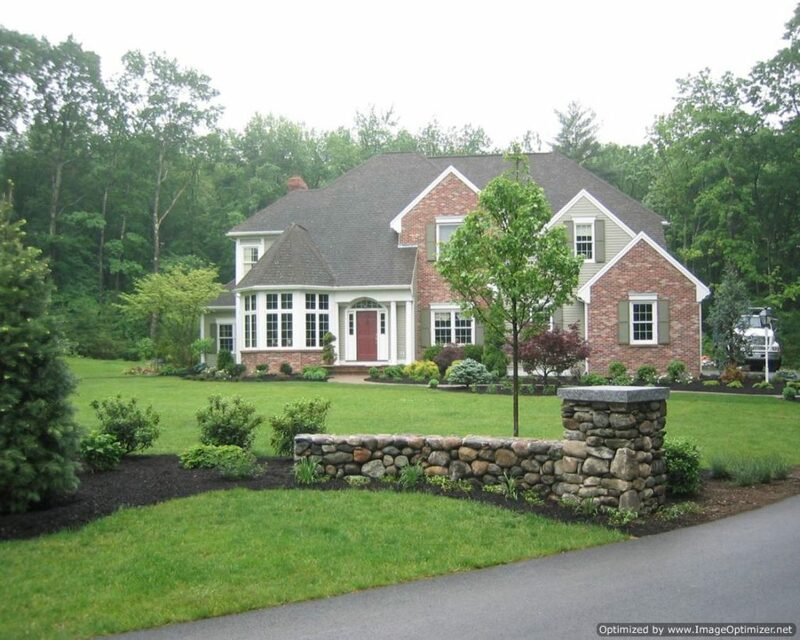 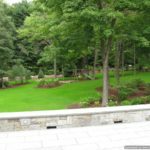 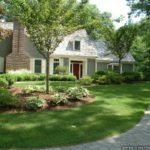 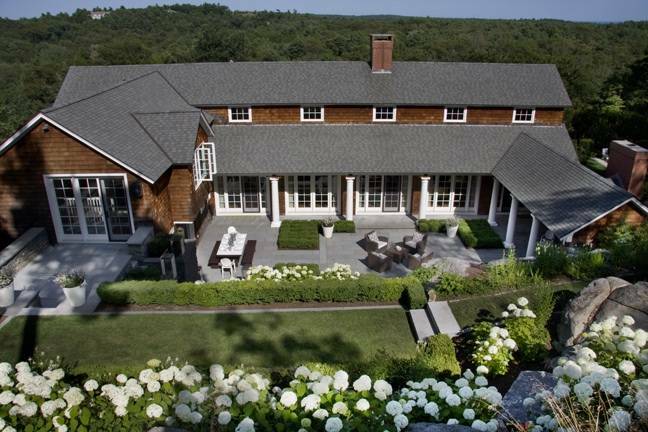 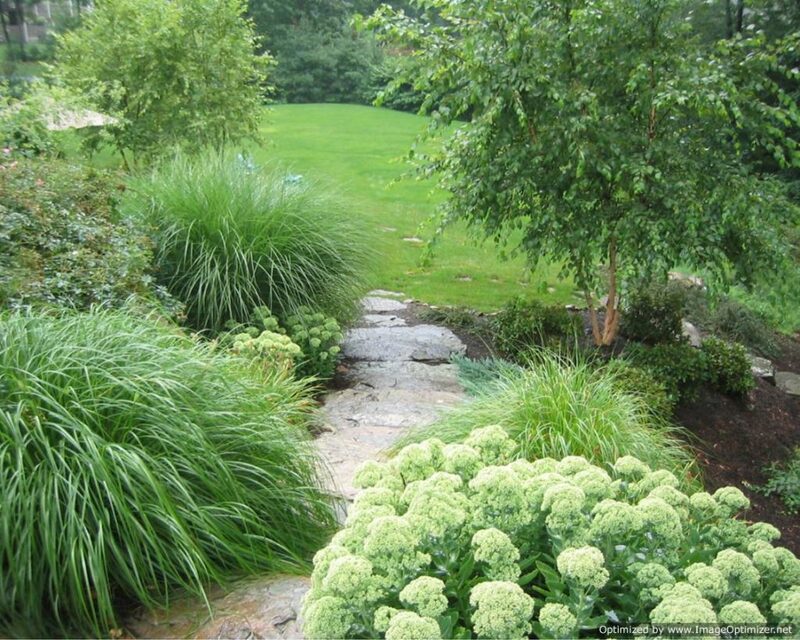 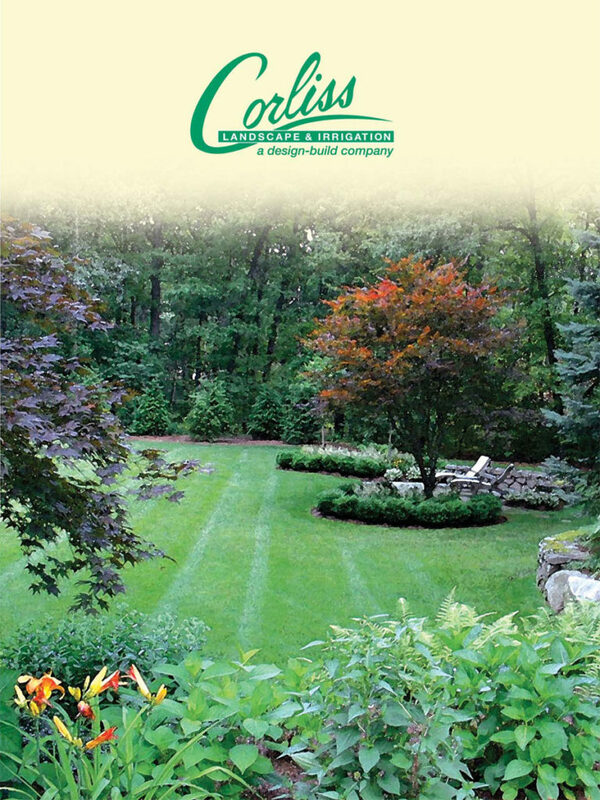 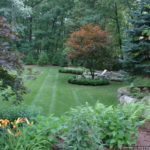 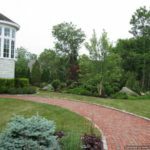 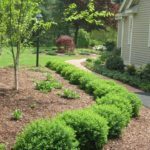 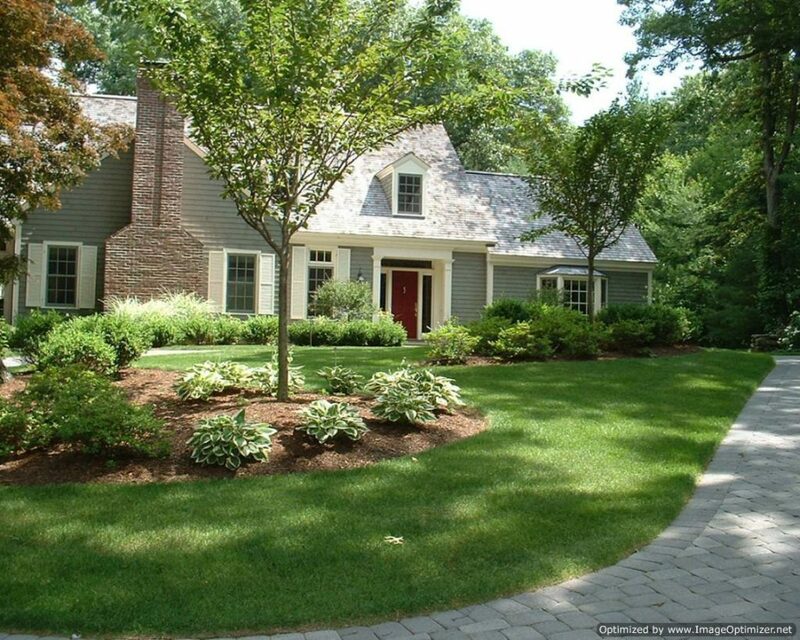 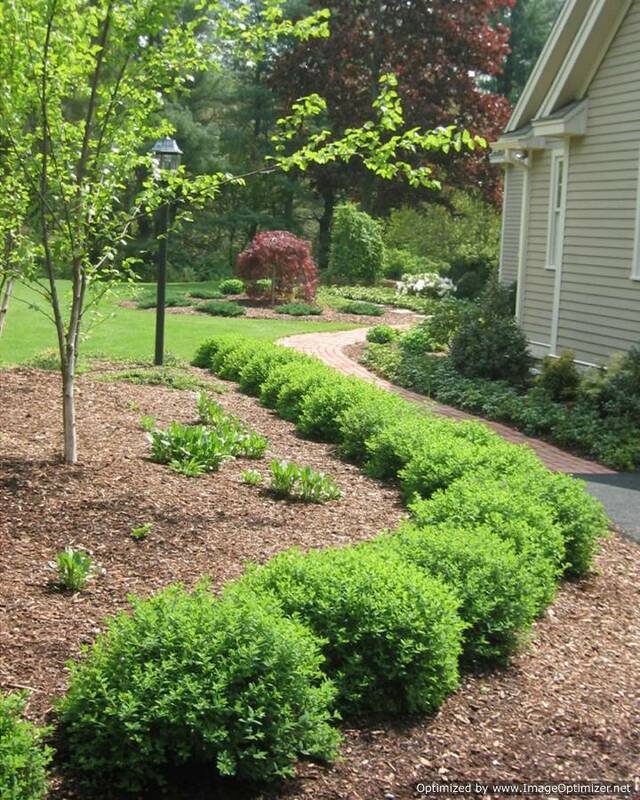 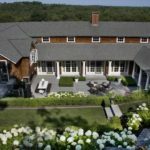 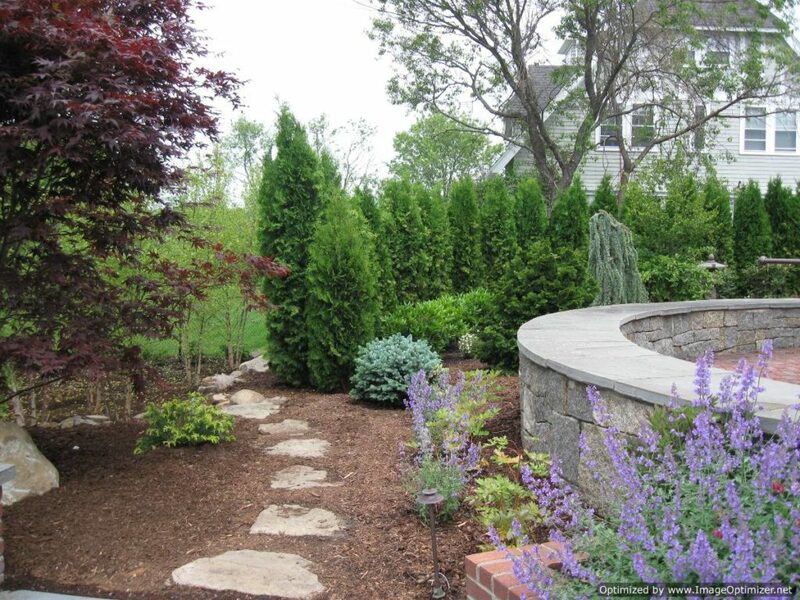 Corliss Landscape & Irrigation has been providing Landscaping service, designing and installing landscapes throughout Massachusetts, Southern New Hampshire, and greater Boston area for over 35 years. 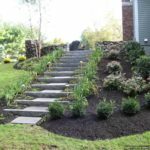 Providing; Landscape Design, Irrigation Installation and Service, Planting, Landscape Lighting, Sod and Seed lawns, Landscape Maintenance service and fine Masonry work which includes Walls, Walks and Patios. 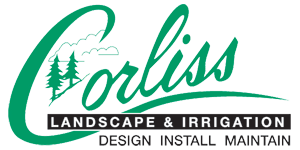 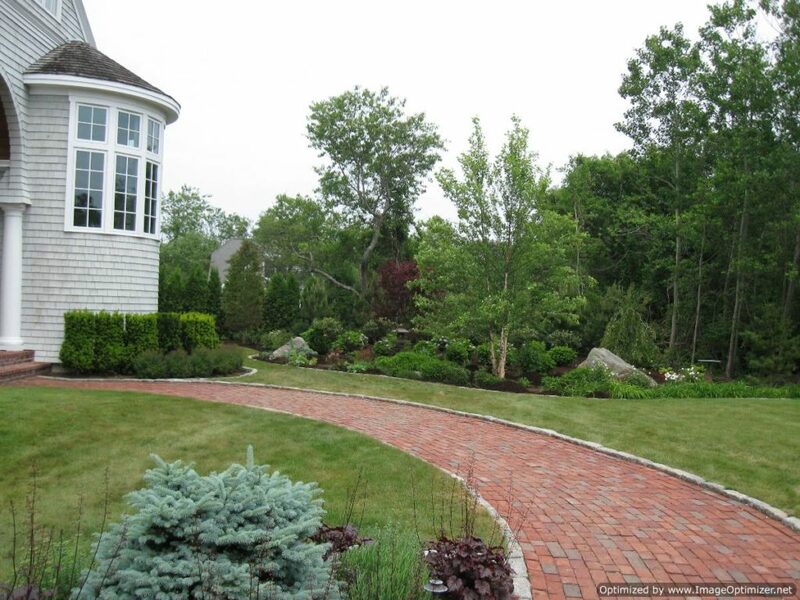 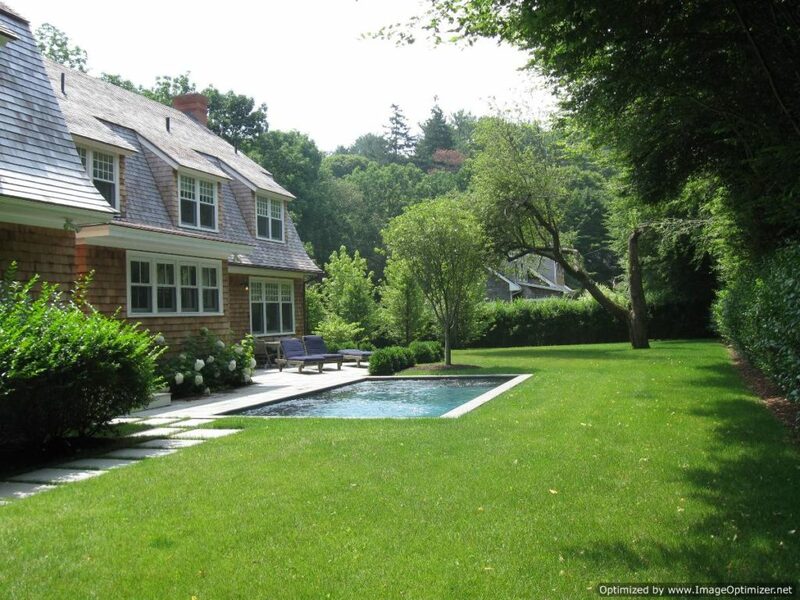 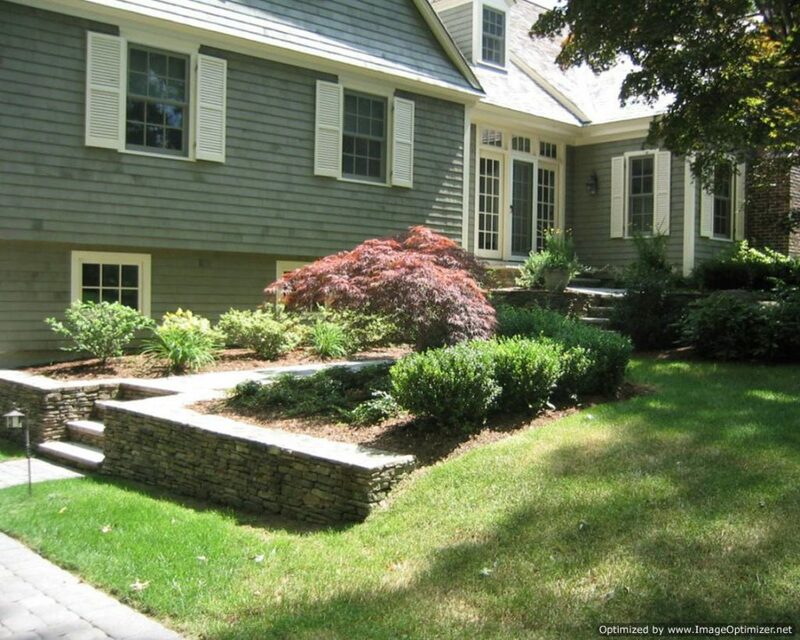 For the past 35 years, Corliss Landscape & Irrigation has been providing Landscaping service, designing and installing landscapes & hardscapes throughout Massachusetts, Southern New Hampshire, and greater Boston area . 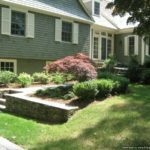 Our Core Service area includes: Ipswich, Manchester by the sea, Beverly, Hamilton, Wenham, Topsfield, Boxford, Newbury, Newburyport, North Andover, Gloucester, Rockport, and Essex.